Edgar Torres, 40, had the light and was in the crosswalk when he was hit and killed by a MTA bus that didn’t yield. The accident happened at the dangerous intersection of Myrtle Avenue, Wyckoff Avenue and Palmetto Street, steps away from the location where 23 year old Ella Bandes was struck and killed by a bus in January 2013. 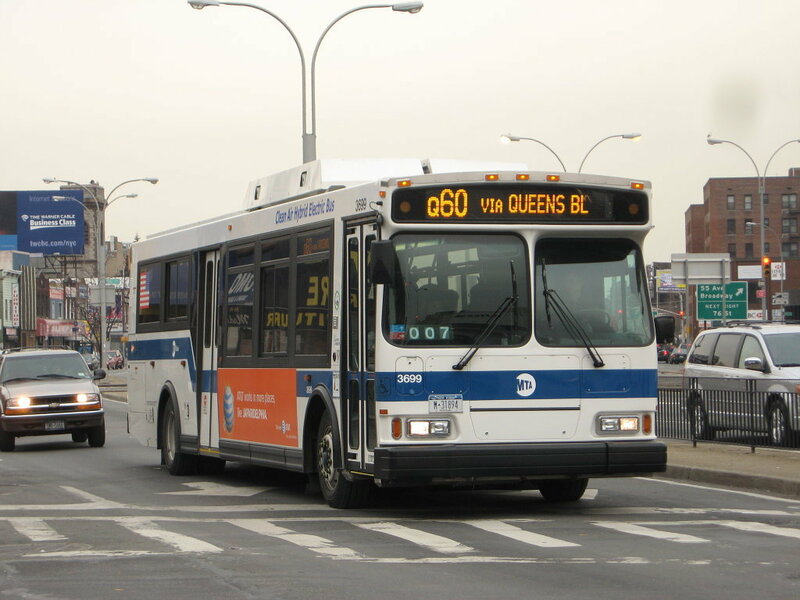 After the death of Ella Bandes, The NYC Department of Transportation added some safety improvements but didn’t change the bus routes. There are 6 bus routes crossing the intersection and 5 of them require drivers to turn around and restart their route in the other direction. Edgar Torres is the sixth pedestrian to be killed by a MTA Bus this year in New York City.